I was given a copy of this book in exchange for my honest review. No other compensation was received. 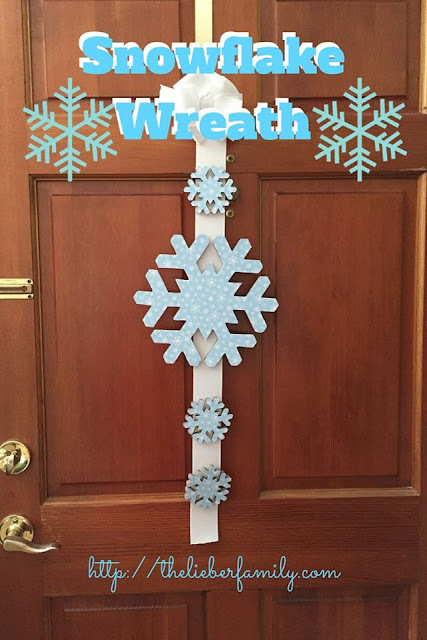 This blog uses affiliate links. If you click through and purchase something, I will receive a small commission. I've always considered myself to be a reasonably intelligent person. I grew up reading all kinds of books and I've always loved to learn. If my high school offered an advanced placement or honor's version of a class, I took it. After high school, I went on to college and graduated with my degree and my teaching certification. I got married shortly after that and Frances came along a little over two years later. It was at that point that I started to become dumber. Was it lack of sleep? Was it the fact that half of my heart was now existing outside of my body? Was it that I was trying to fulfill too many roles in life: wife, mother, friend, teacher, person, etc.? Or was it because parenting is a completely baffling endeavor? I'm going to go with that: parenting is just not something that can be explained. Asking kids to hold your hand so *you* don't get lost sometimes results in a better response than implying that your children might wander off if not attached to you. Squatting down and letting kids stand on your thigh is easier and kinder than resting their bellies against the water fountain or sink in a public place. Letting kids "add something to their birthday/Christmas list" is gentler than saying "no" when you're out running errands at the store and they ask for a toy. Sometimes you just have to laugh along with whatever nonsense they are throwing your way. This too shall pass. And, sometimes the easiest, most basic answer is the one you should stick with. Don't over think this parenting thing. You'll stress out the few brain cells you have left! Today I am pleased to be featuring a great new book from my friends over at Science of Parenthood. Perhaps you've seen their fun pictures floating around your Facebook feed or Instagram. 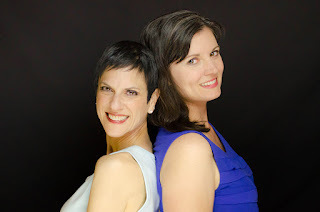 Norine and Jessica teamed up to add a bit of science to the wholly unscientific process of raising children. They've recently taken their wildly popular graphics and explanations and created a book. A best-selling book! 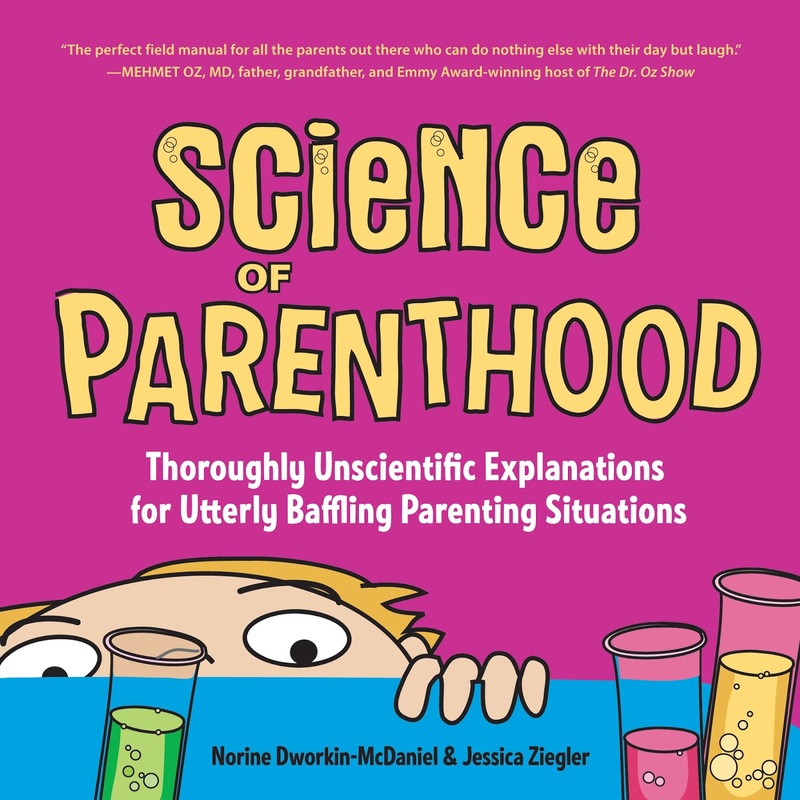 Science of Parenthood: Thoroughly Unscientific Explanations for Utterly Baffling Parenting Situations is a side-by-side look at parenting and science. Or at least what I vaguely remember from some science classes I took before reproducing. Categorized by biology, chemistry, physics, and math; you'll find illustrations and explanations that will help you understand your children better realize that you're not alone in scratching your head when dealing with your kids and the issues that come along with raising them. For example, besides being relatively intelligent before I had kids, I also would have described myself as a savvy shopper. If I was going to put down money for something, you'd better believe I was going to get my money's worth. And that means bells and whistles...right? Some of the most fun I had when I was pregnant with my son was registering for all the baby stuff I was convinced he’d need. I loved picking out the itty bitty onesies. And the itty bitty socks and itty bitty hats. But when it came to the stroller, I wanted something BIG. Thank goodness my sister Shari insisted on vetting my registry. I generally bow to Shari’s expertise on all things pertaining to motherhood because even though she’s three years younger than I am, she’s been doing this parenting thing a lot longer. By the time I got around to even getting pregnant, her kids were already 7 and 4, so she was a few steps ahead on the kid gear buying thing. 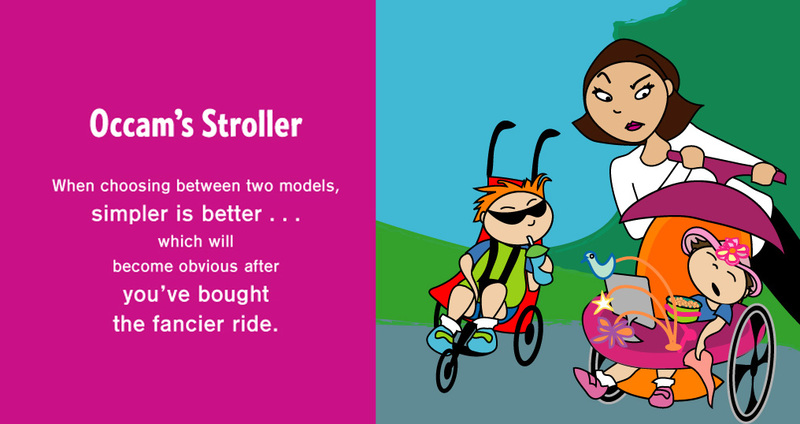 One afternoon, I took her to Babies R Us where I proudly showed off the fancy Humvee of a stroller I’d registered for. She took one look and burst out laughing. Like ROFLMAO laughing. “Why not?” I replied, a teensy bit indignant. Okay, so I’d never sized up a stroller before, but I wasn’t a complete idiot. I ticked off its attributes, my favorite being the cup holder for the ginormous mug of coffee I was looking forward to drinking again after the baby was born. “Go ahead. Lift it up, like you’d take it out of the trunk, and open it,” Shari directed. “With one hand.” She stood back to watch what she knew would happen, happen. Oh, right. The baby. Predictably, I couldn’t lift the stroller. Or open it. “Register for that one instead.” Shari nodded at another model that was less fancy, a bit smaller, and sprung open if I as much as glanced at it. “Newbie mom,” she said with a mix of sisterly affection and a teensy bit of pride that for once she could tell me what to do. 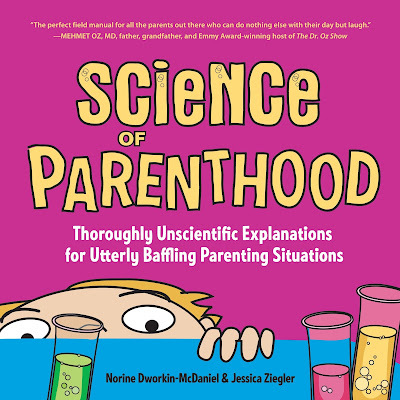 Norine Dworkin-McDaniel is co-author with illustrator Jessica Ziegler of Science of Parenthood: Thoroughly Unscientific Explanations for Utterly Baffling Parenting Situations, published in November by She Writes Press. It’s available on Amazon and wherever books are sold. Follow Norine and Jessica on Facebook, Twitter and Instagram. Is Science of Parenthood coming to your town? Check out our tour schedule. Want Science of Parenthood to come to your town? Message us!